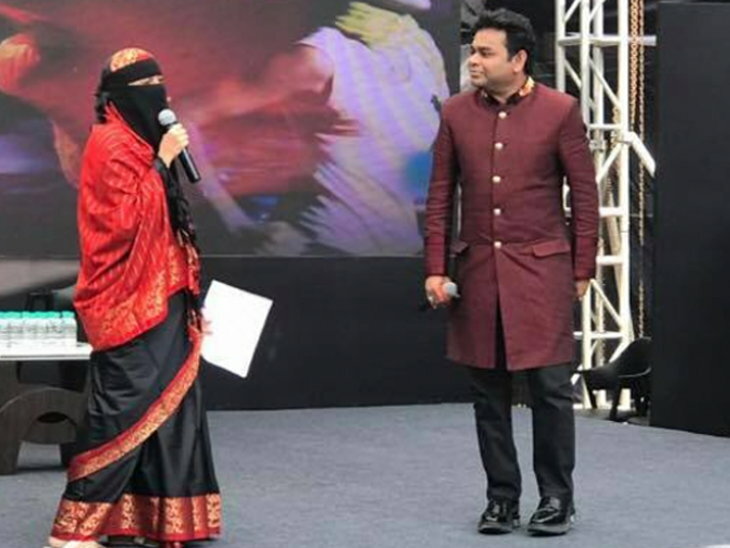 In an event organized to celebrate 10 years of Oscar-winning movie "Slumdog Millionaire" at Mumbai AR Rahman, his daughter was wearing a sari with a veil while on stage, something that did not go down well with many people. As a result, many started trolling her father for "forcing" this attire on her. Some even called Rahman a "hypocrite" and having "double standards".